It is acknowledged by almost everyone that losing important and valuable data can be heartbreaking situation and to retrieve lost data back can be a daunting task. If you also stuck in this circumstance, so why do you not try this wonderful free data recovery software? 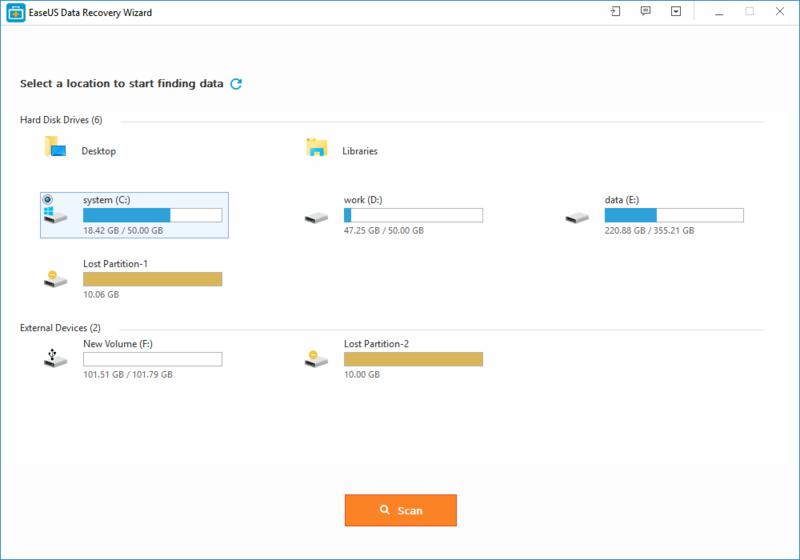 Yes I am talking about the award-winning EaseUS Data Recovery wizard that claimed to recover your data back easily and quickly. However, there are thousands of recovery tool available in the market, but it is the best software that delivers you plenty of features according to your need. It is able to work with any device, such as recover deleted or formatted data from laptop, PC, SD card, USB drives, hard drive, camera and other removable devices. The company said that this recovery software can recover more than 1000 types of files, including documents, graphics, video, audio, email and other files. 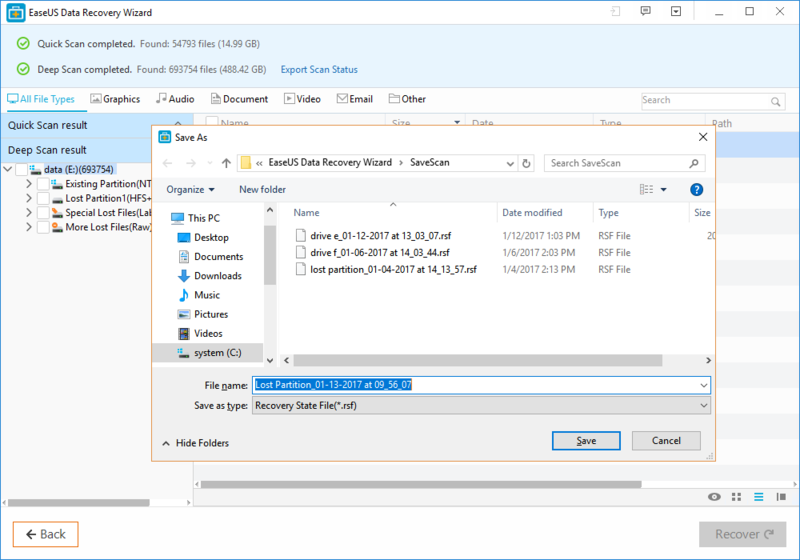 By following these three simple and easy steps, you can retrieve your lost or deleted data back within a few minutes. 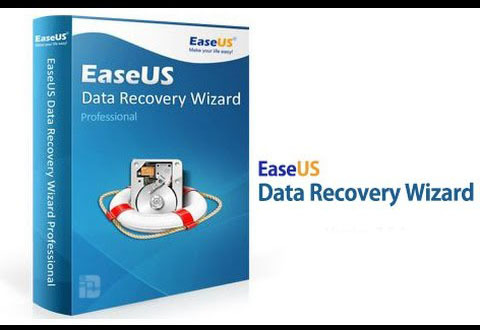 First of all, you have to download the EaseUS free data recovery software and install it on your PC or laptop. Once the installation process has completed, launch the program and select the location where you lost data. Then click the “Scan” button to start further processing. After clicking the scan button, the recovery software will start scanning process. There are two scanning modes are available; the quick scan and the deep scan. When you click the scan button, the quick scan starts for the purpose of searching deleted and lost files. When it completed, the deep scan starts automatically in order to find further lost data. 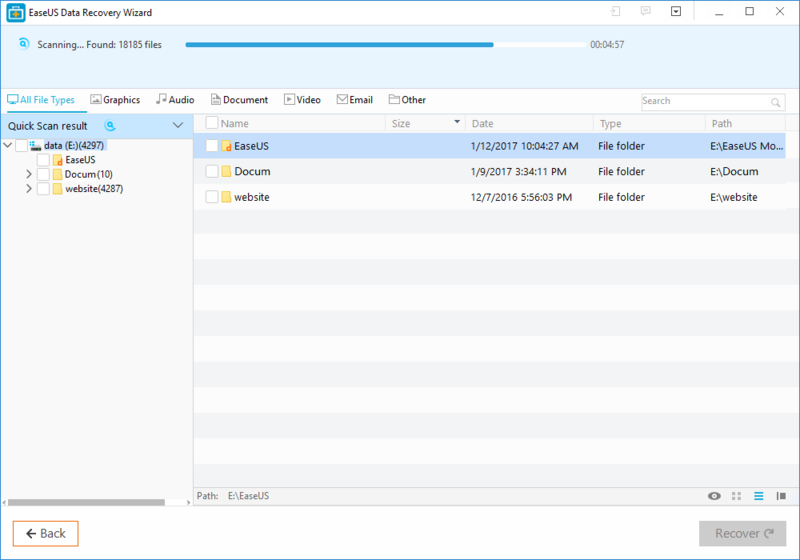 When both scan has completed, the preview of files is available for checking and selecting the desired file. So you can choose what you want to recover and avoid the unneeded files and then click the “Recover” button to get your desired file back.